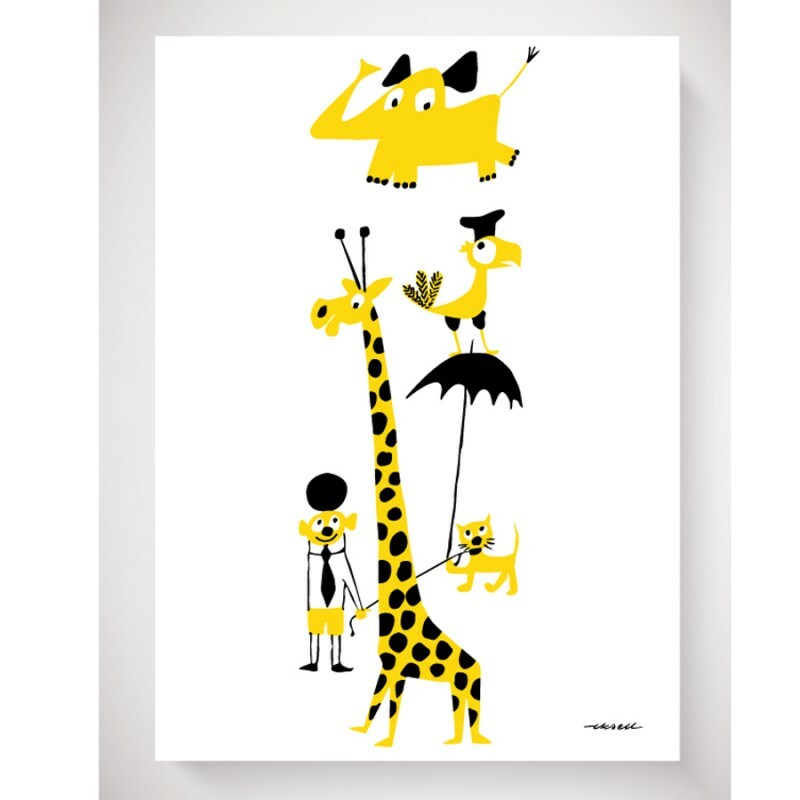 Environmentally friendly lithographic print of charming yellow animals. Printed in Sweden. 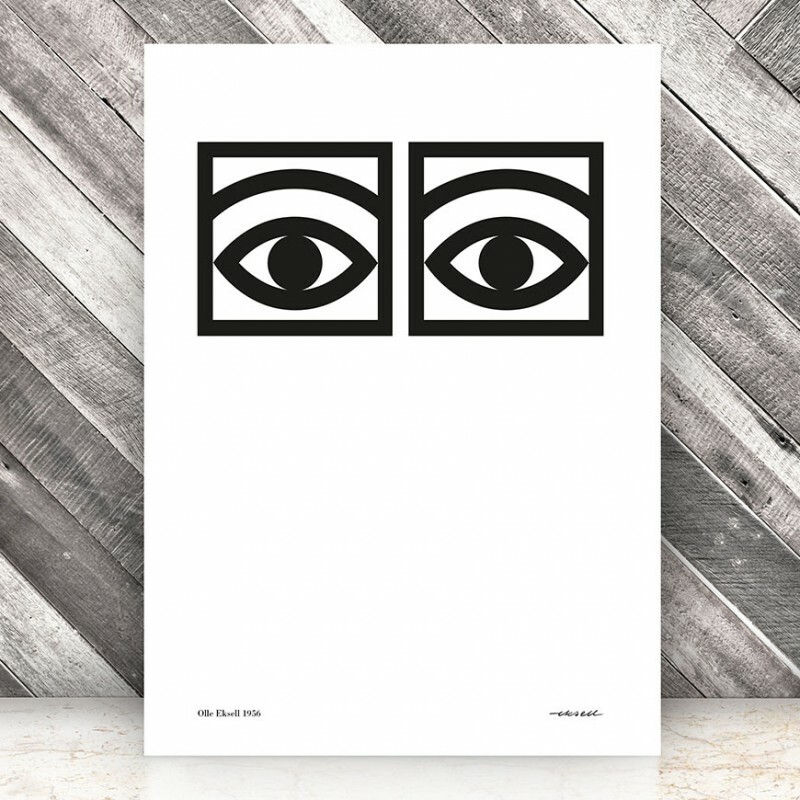 Art print. Size: 50 cm x 70 cm. Delivered unframed in a cardbord tube.